Under Construction. "Under Construction" Brand NEW energy-efficient townhome ready March 2019! The Corona's lofty two-story foyer of impresses upon entry. Enjoy relaxing or entertaining outdoors on the covered patio. Espresso cabinets, quartz countertops, neutral ceramic tile flooring, and echo gray backsplash complete our Grand Package. 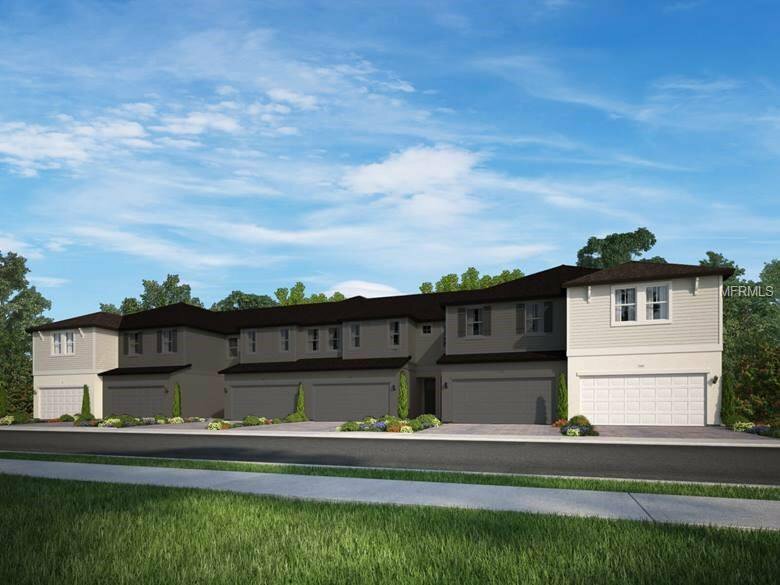 Conveniently located just .3 miles from SR 417 and 1.6 miles from the Florida Turnpike, Meadow Woods offers easy access to downtown Orlando, Medical City, and Lake Nona. And there are plenty of shopping and dining options nearby including The Loop. Community amenities will include a resort-style swimming pool. Known for their energy-efficient features, our homes help you live a healthier and quieter lifestyle while saving thousands of dollars on utility bills.